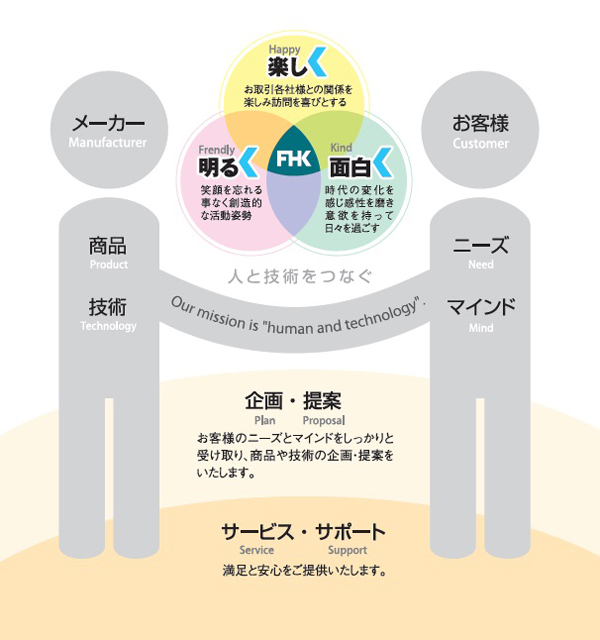 We support japan’s skilled manufacturing by tying people and technologies together. And, in doing so, we improve ourselves and contribute to society in a spirit of mutual harmony and benefit. Copyright © fhkk.jp All Rights Reserved.